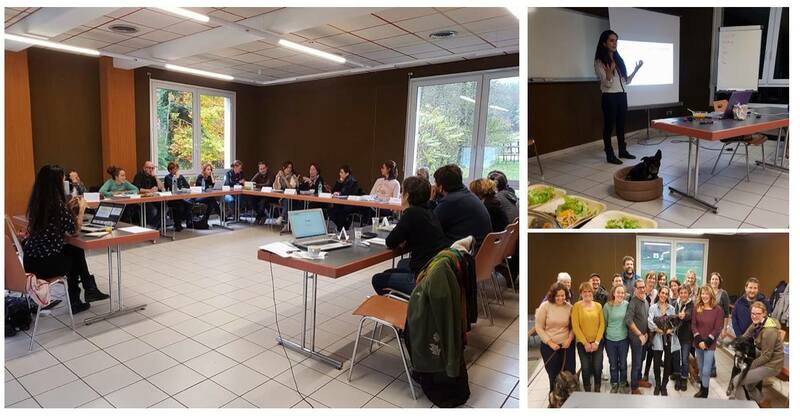 2017-2018: MasterClasses pour Vox animae in Canine Ethology in Mollkirch and Lyon (France). 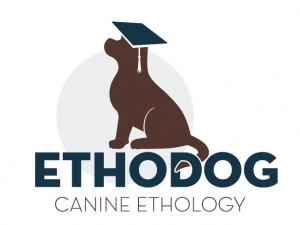 2017-2018: Canine Ethology Lessons for the Dog Training School Vox Animae. March 2012 and 2013: Learning processes in Ethology, and their application in dog training.Lesson at the National School of Veterinary Medicine of Maisons-Alfort (near Paris), France. 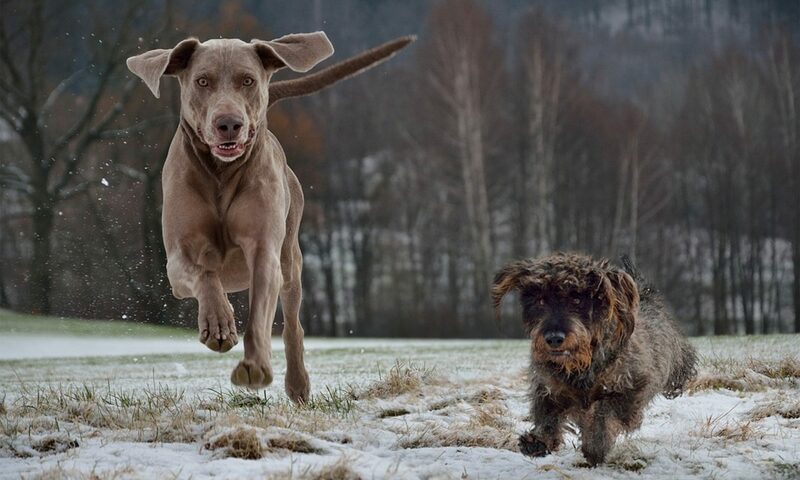 February 2013: Studying Human-Animal communication in Ethology: the example of pointing and gaze following abilities in dogs. 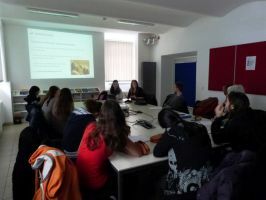 Conference for students visiting the Clever Dog Lab, Vienna, Austria. Cécile Betremieux, Master Ethology, University Paris XIII Now works as a full-time ethologist for Paris Guide Dogs Center.